You are viewing a news and article archive for the ipv6 tag (category), where older items are stored for readers to access and view. The latest batch of IPv6 network operator measurements has revealed that take-up of the “new” internet protocol (IP) addressing standard has sky-rocketed on EE (AS12576) since September 2018, going from a deployment percentage of 10% to 28.05% over several short weeks. Cable broadband and TV operator Virgin Media has this week begun sending out “confidential” invites to what appears to be their first official customer trial of the IPv6 internet addressing standard, which until now has only been tested internally by the company’s staff (plus the occasional unexpected subscriber). Generally speaking the deployment of IPv6 (dynamic /56 prefix) across BT’s consumer ISP network in the UK has gone well but one key area where they still appear to be struggling is with adding support to their venerable HomeHub 5 router, which is widely installed across the customer base. 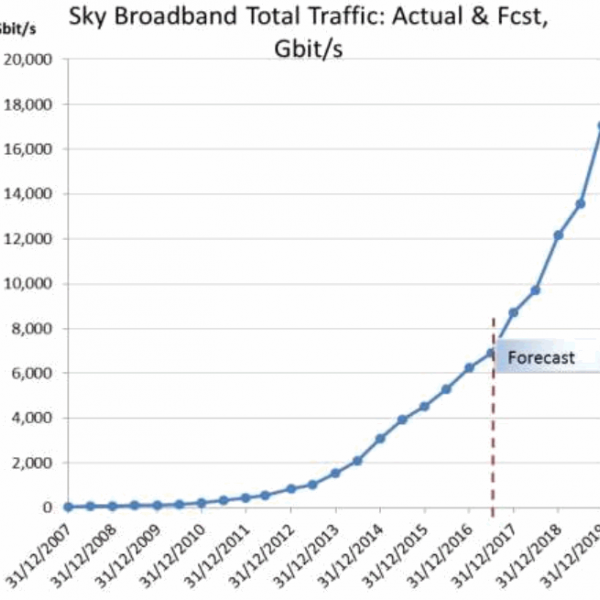 Customers on Sky Broadband’s UK network (around 6 million of them) are today generating a colossal level of internet data traffic that has already reached a total of around 8Tbps (Terabits per second). Meanwhile IPv6 adoption among the ISP’s subscriber base is at 90%+. 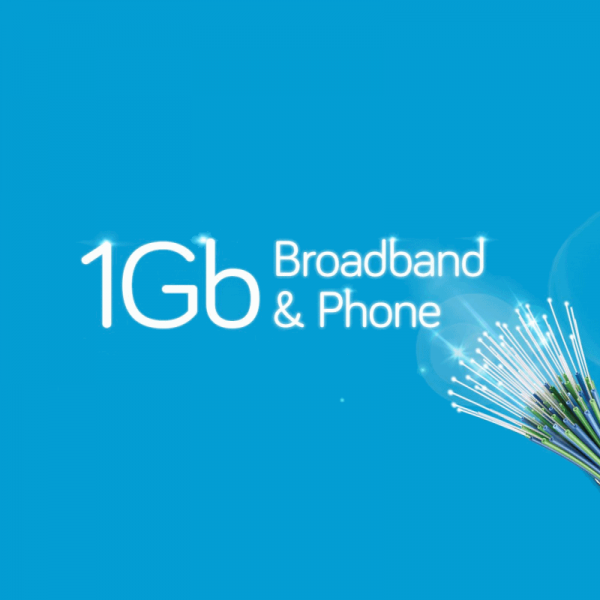 Urban fibre optic ISP Hyperoptic, which is rolling out their 1Gbps Fibre-to-the-Building (FTTB/P) broadband network to parts of 28 UK cities and towns, has today confirmed that they’ve started the roll-out of Internet Protocol v6 (IPv6) and expect to finish the work in 2018. 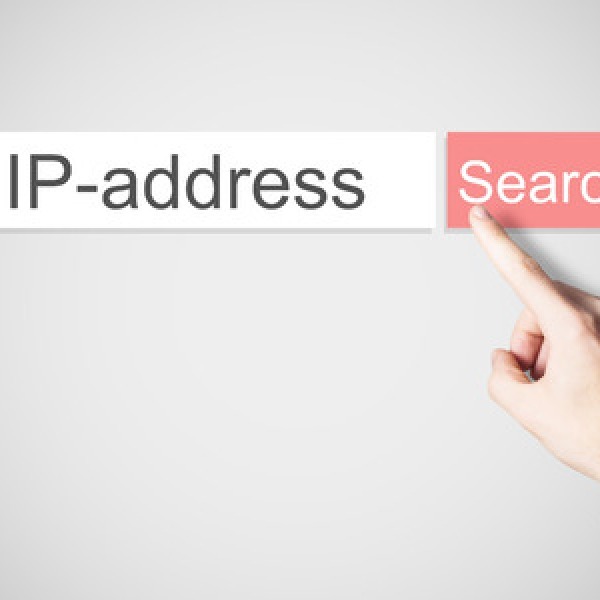 Cable operator Virgin Media has sent out invites for 100 employees to join a “secret” trial of their long awaited Internet Protocol v6 (IPv6) network upgrade. 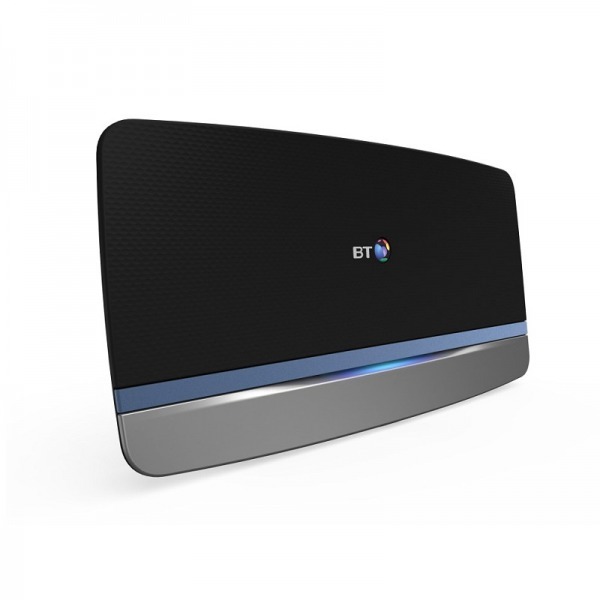 Sources inform ISPreview.co.uk that accepted users will need to be connected to Virgin’s broadband service via a Hub 3.0 router. Hopes that cable operator Virgin Media might finally start to roll-out the Internet Protocol v6 (IPv6) networking standard by the middle of 2017 have once again been dashed. The provider said that the transition would now begin “later this year“. BT has today published their latest quarterly results (Q4 2016 calendar), which saw their retail broadband base grow by +83k to total 9,276,000 subscribers (up from +76k added in Q3) and Openreach report that 7,177,000 now take an FTTC/P based “fibre broadband” service via their UK network. 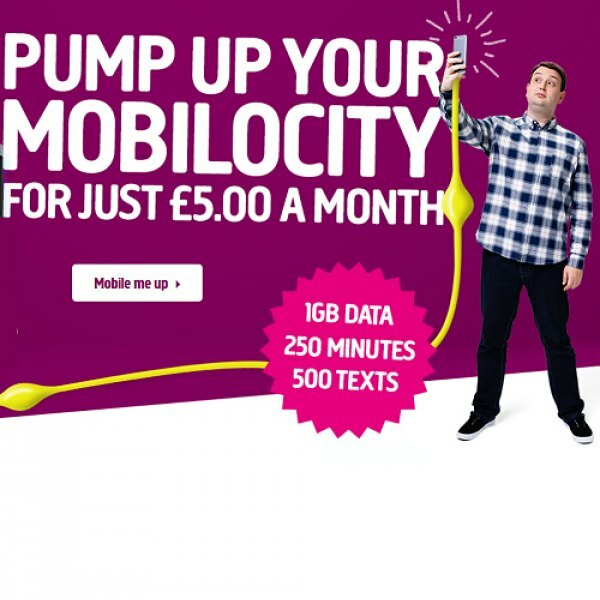 A noticeable number of customers who have decided to adopt Plusnet’s new EE (BT) MVNO powered Mobile network service, which launched last November 2016 (here), have complained about being unable to access 3G / 4G data (Mobile Broadband) connectivity for several days. Internet provider Plusnet has today announced that they’re finally adding a 4G based Mobile service to their portfolio of broadband, phone and TV products, which will be born out of the acquisition of LIFE Mobile’s customer base on 29th November 2016.